each one is unique, just like yours. 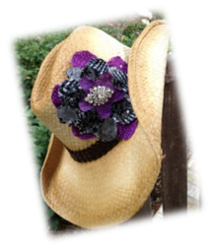 New designs and seasonal hats! Check back soon to see what's new!